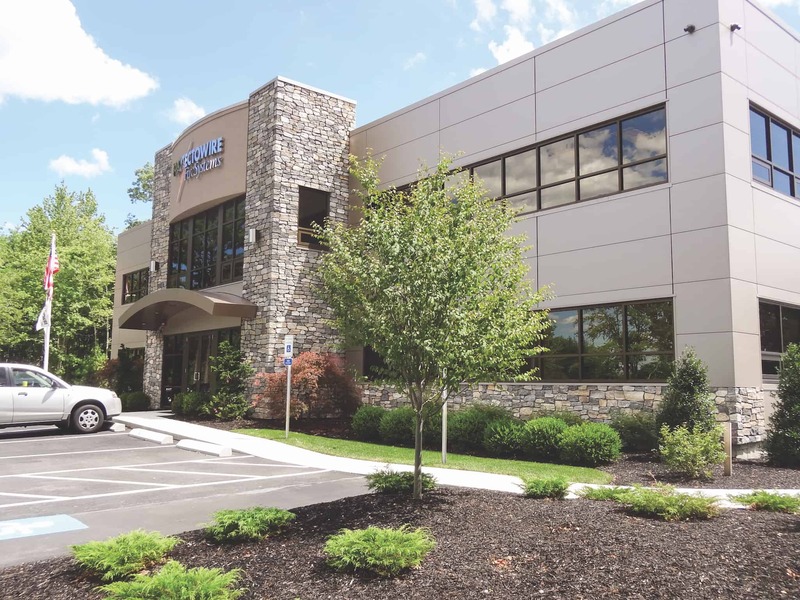 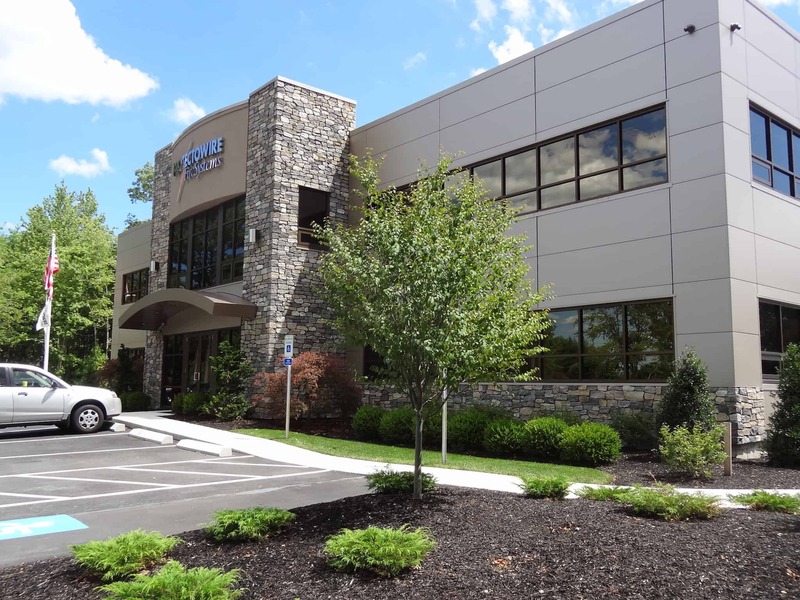 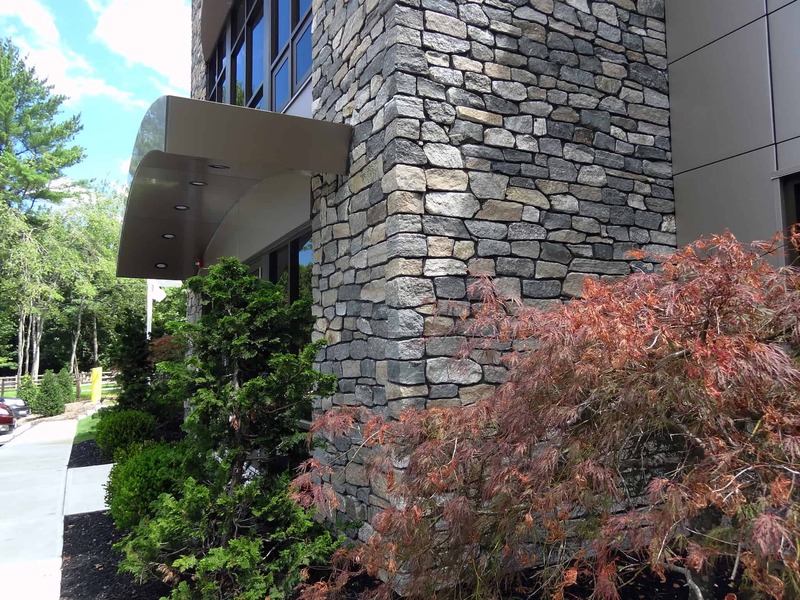 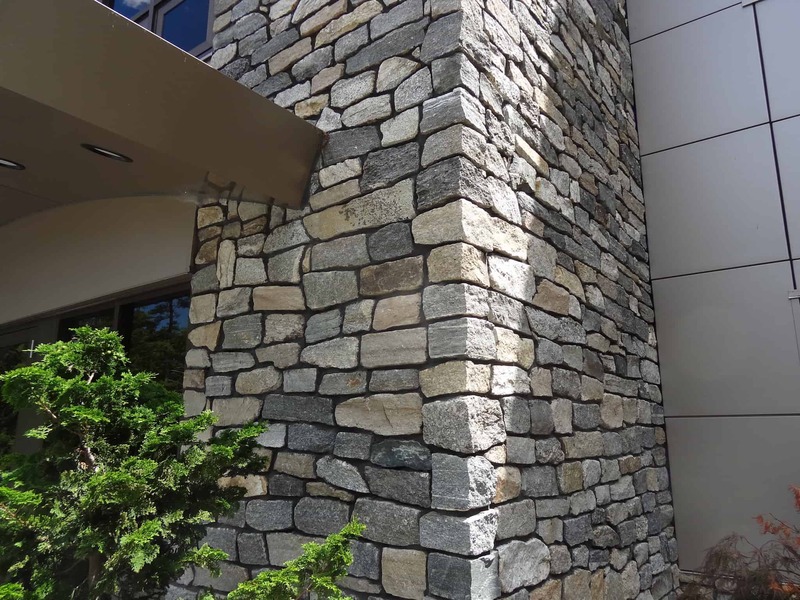 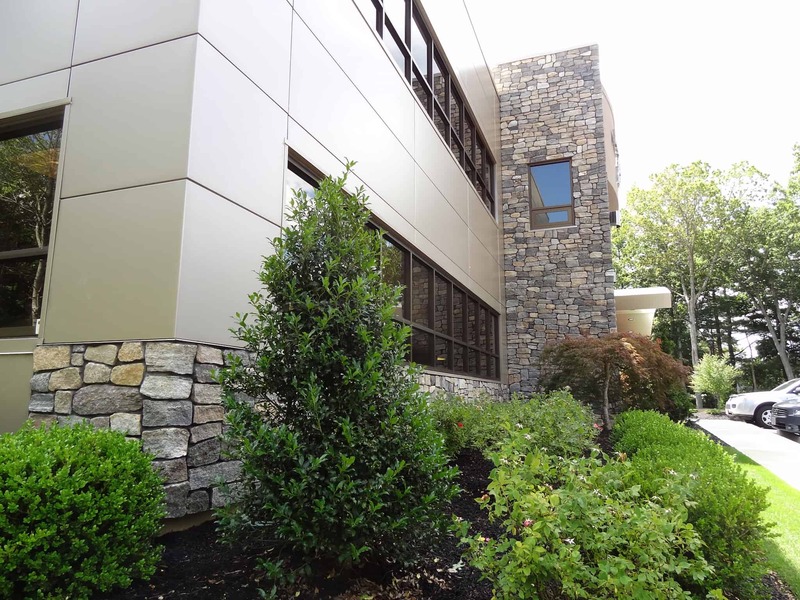 A new commercial location features stunning stone accents with Boston Blend Ashlar Thin Veneer. 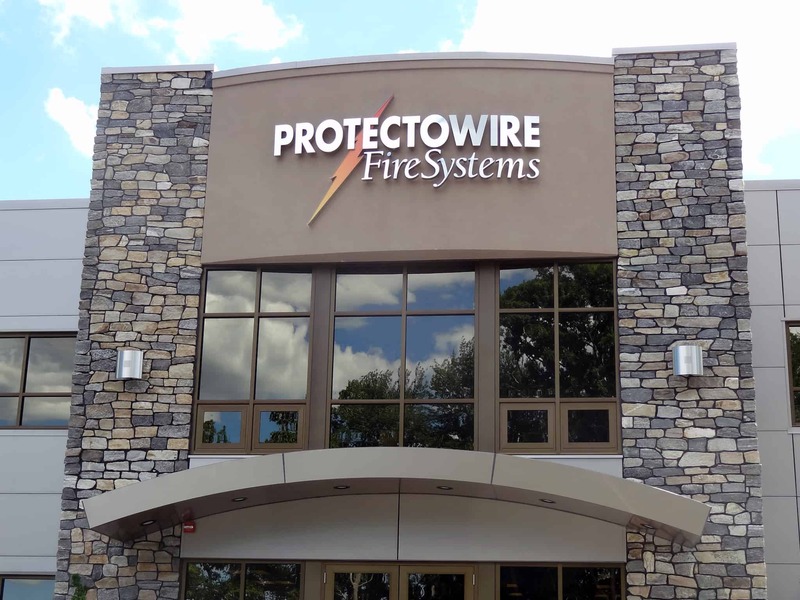 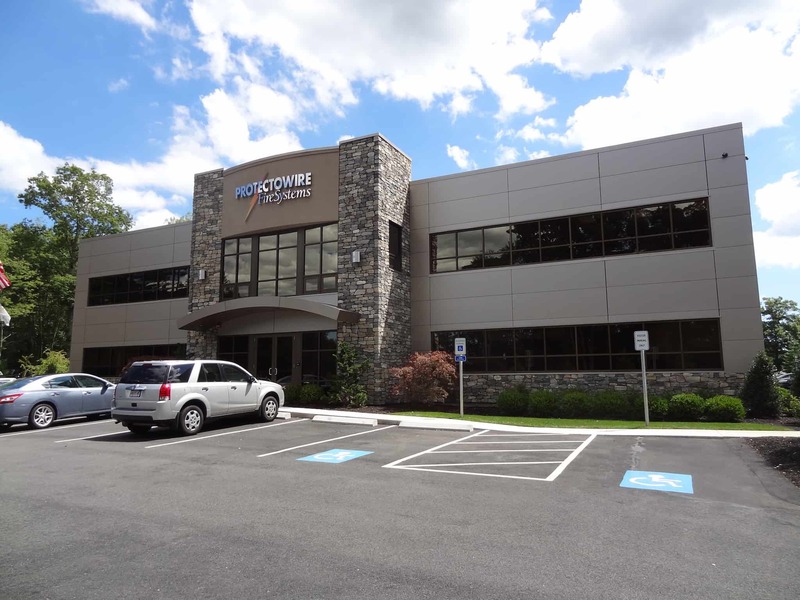 The durability of natural stone lends itself to the core values of Protectowire Fire Systems. 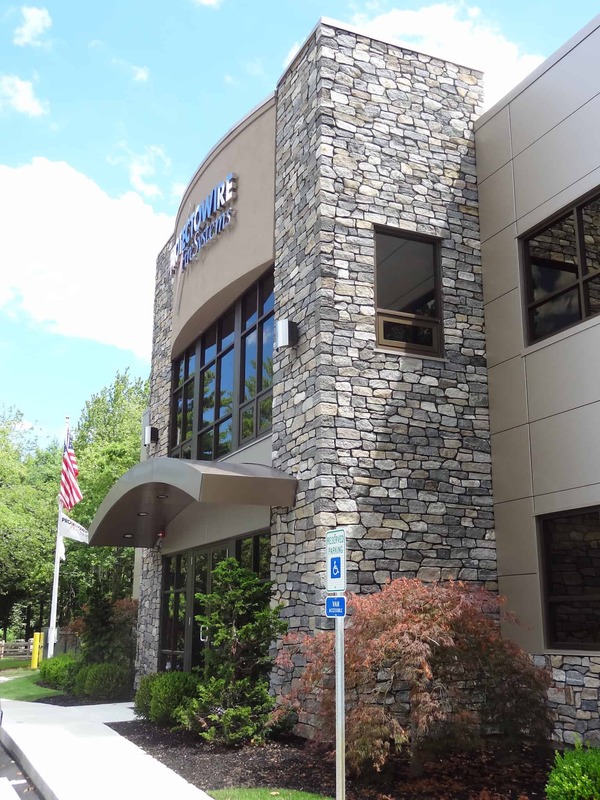 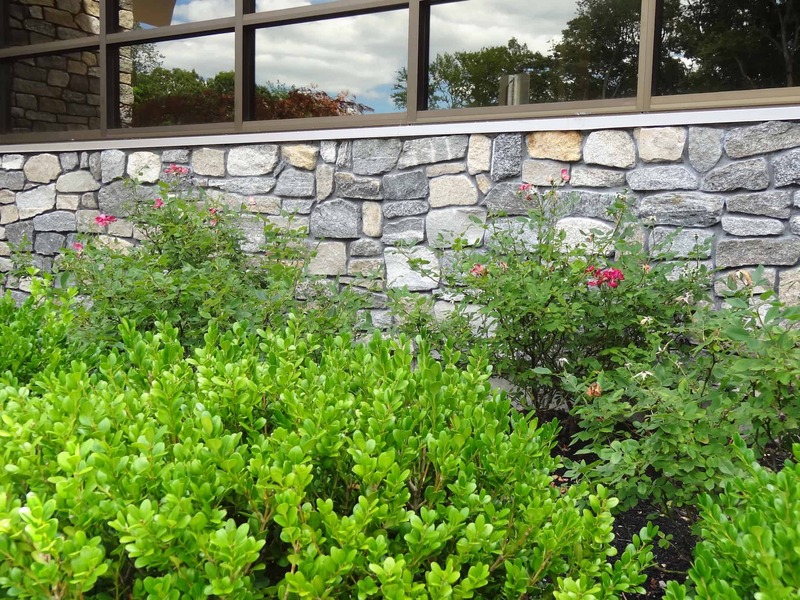 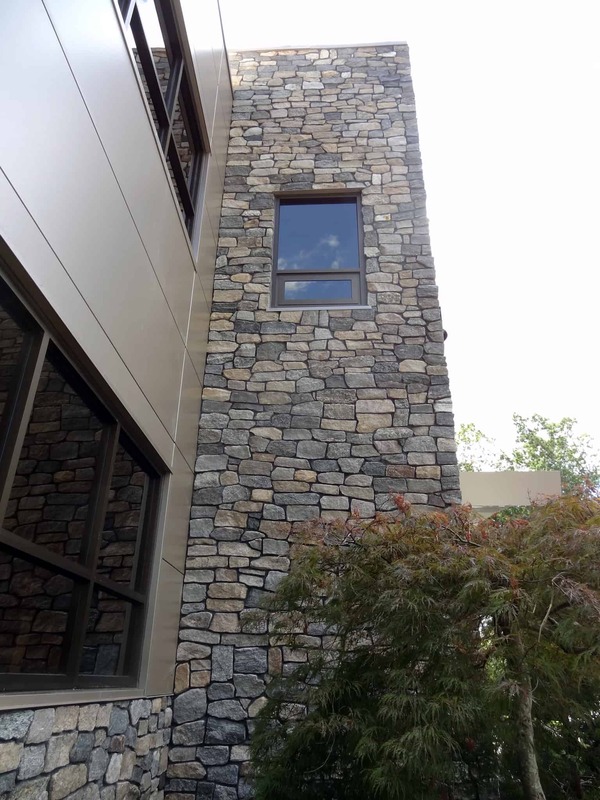 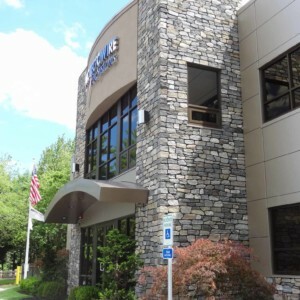 Use of stone on their corporate headquarters conveys the strength and security of the company. 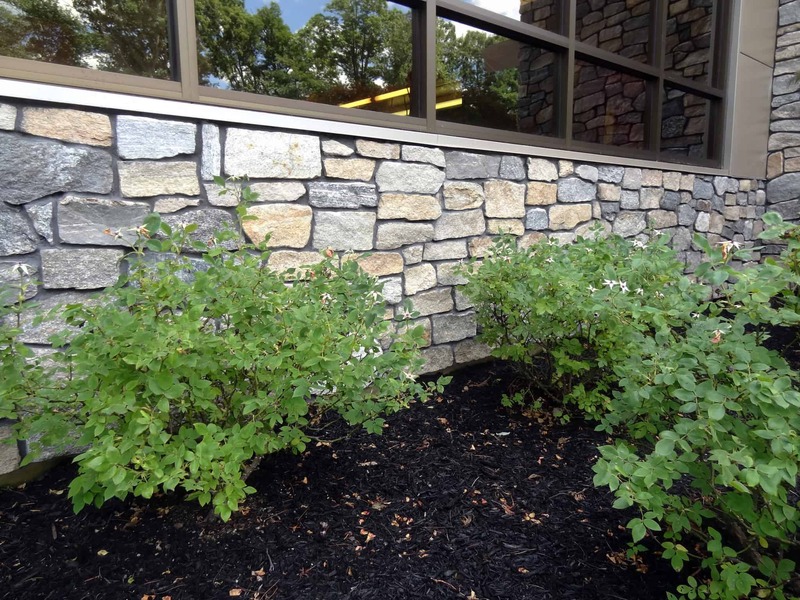 A dark gray grout was used to create shadow lines which give a dry-laid appearance and really make the stones pop. 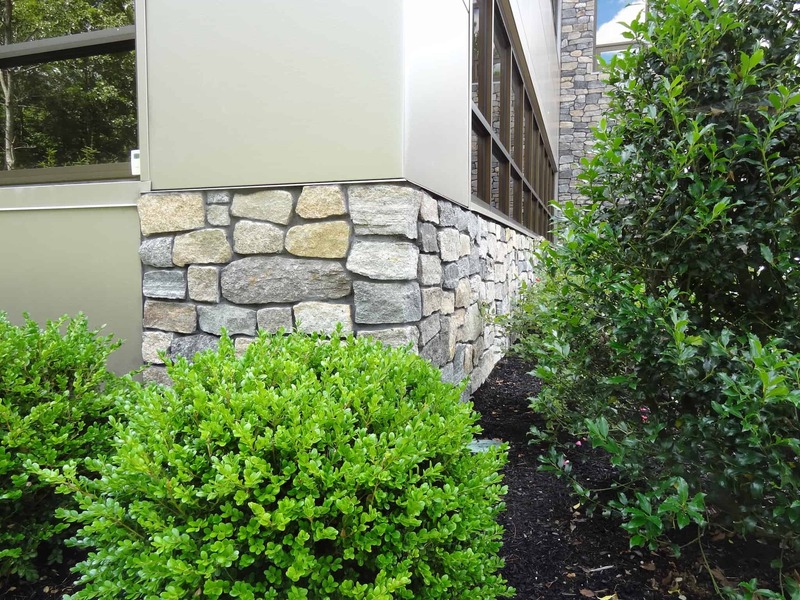 Clean lines, beautiful landscaping, and a modern finished look complete the project. 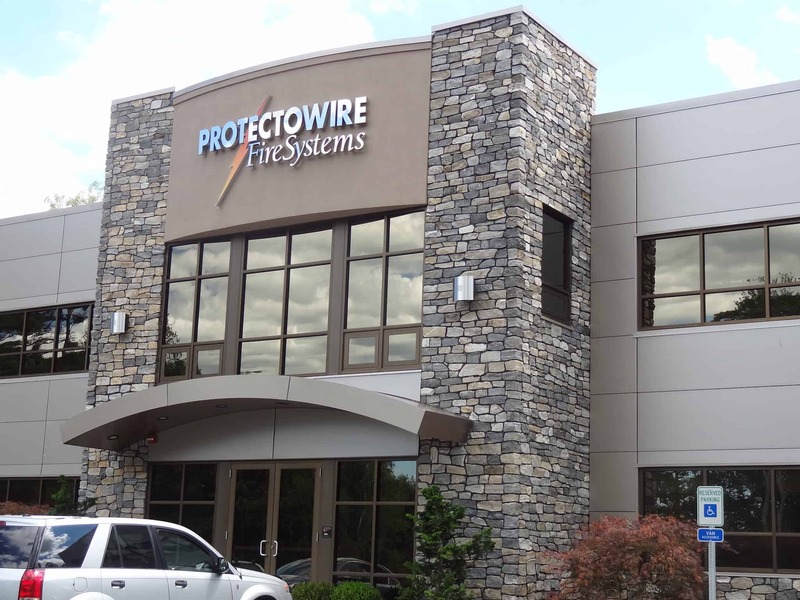 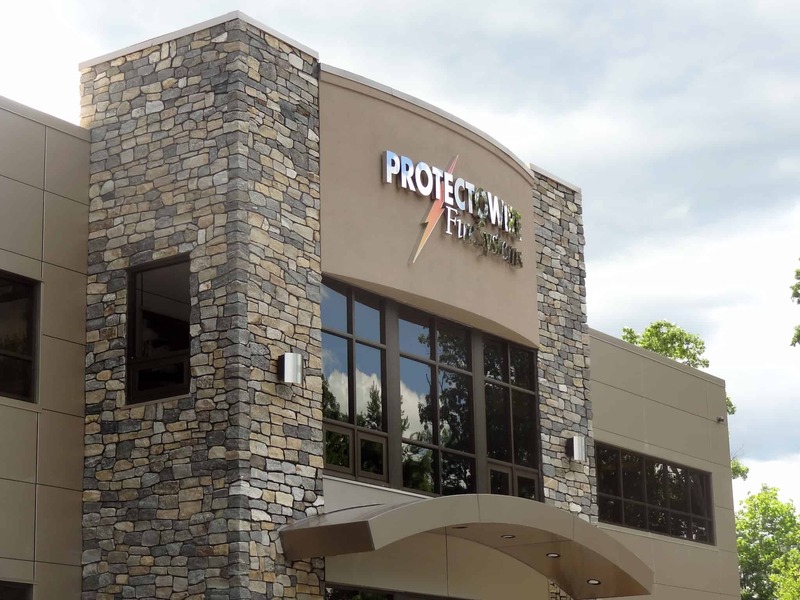 Visit www.protectowire.com for information on the company and for your fire detection solutions.